BAY VILLAGE, Ohio -- Police in suburban Cleveland are investigating an incident in which a group of teens allegedly played a cruel joke on an autistic classmate, reports CBS affiliate WOIO. 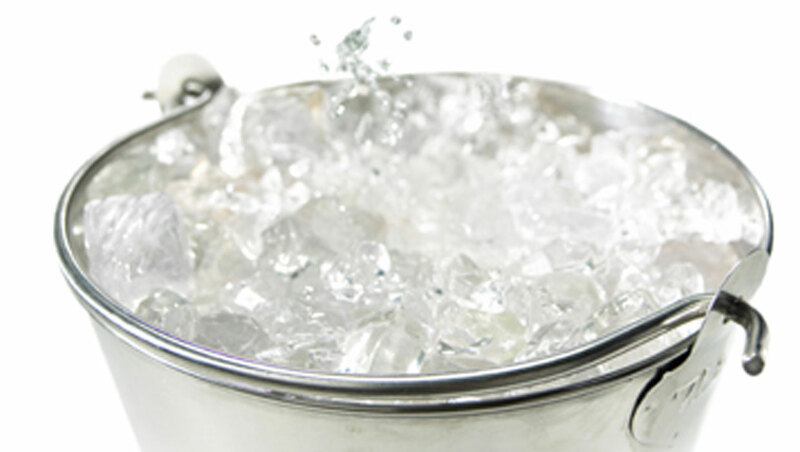 In a video posted to the Internet, the 14-year-old victim is seen shirtless, apparently ready to have a bucket of ice water thrown on his head as part of the popular awareness drive for the disease Amyotrophic lateral sclerosis (ALS). But instead of dumping water and ice on the boy, the teens had purportedly filled the bucket with feces, urine, cigarette butts and spit. After seeing the video, the victim's parents reported the incident to police. Bay Village police tell WOIO that they hope to have their investigation wrapped up in a timely manner. Bay Village Schools Superintendent Clint Keener said in a statement to students and parents that no disciplinary action will be taken until after police have completed their investigation. "It hurts us deeply to see such a wonderful effort twisted to deliberately cause someone pain," Keener said.